This is not a hotel. It is a gracious country-house in the green, a few minutes from the “stones” of Venice. Everything in the house, its rooms, public spaces, quiet reading rooms, is created to let the guest enjoy their days in a refined atmosphere spending an ideal vacation. 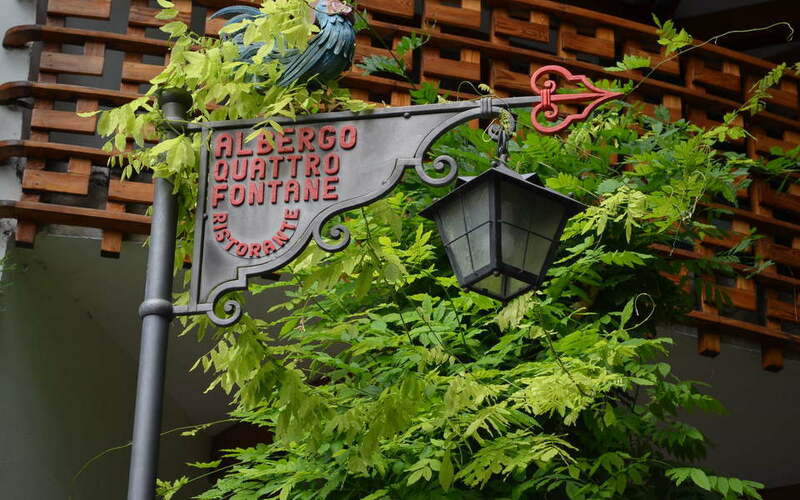 The Hotel Quattro Fontane is located 10 Km. from the Venice Airport. To reach Piazza San Marco (Saint Mark’s Square), you can take a boat that leaves every 5 minutes during the day, and every 20 minutes at night.